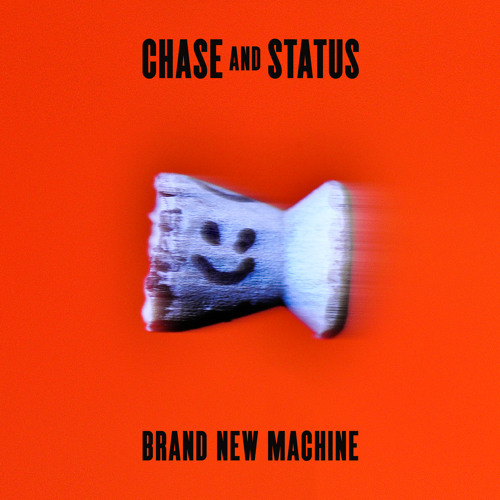 Taken from the third album from Chase & Status, 'Brand New Machine' Out Now! Get the Standard version - http://po.st/BrandNewiTunes and Deluxe version - http://po.st/BrandNewDeluxe from iTunes. Sound like it's going to drop into adamski! Nice work man! I can not believe how diverse this entire release is. Nice work gents. charly says always tell your mummy before you go off somewhere.. Huge one guys! whole albums really good!